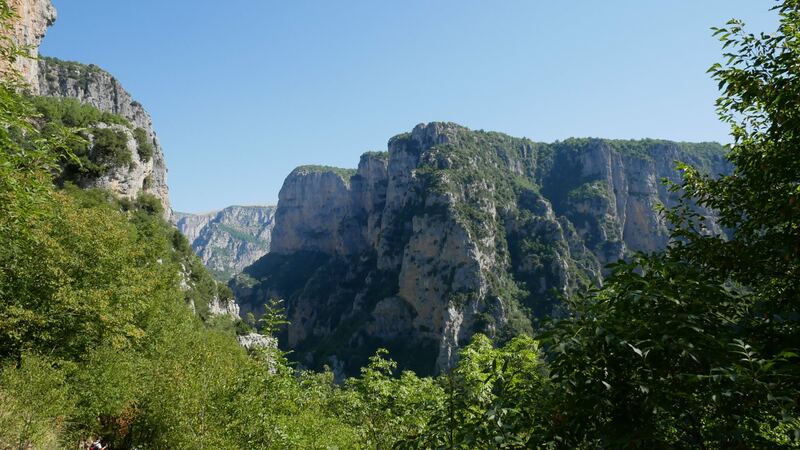 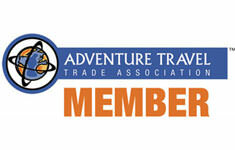 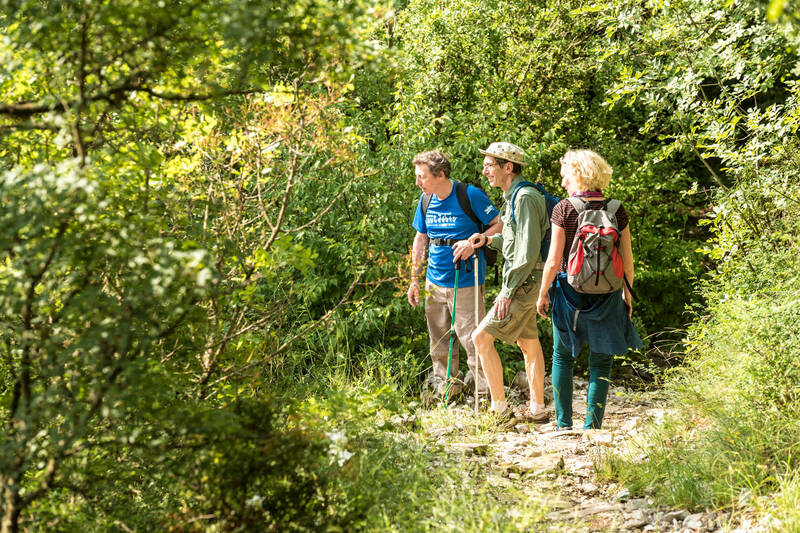 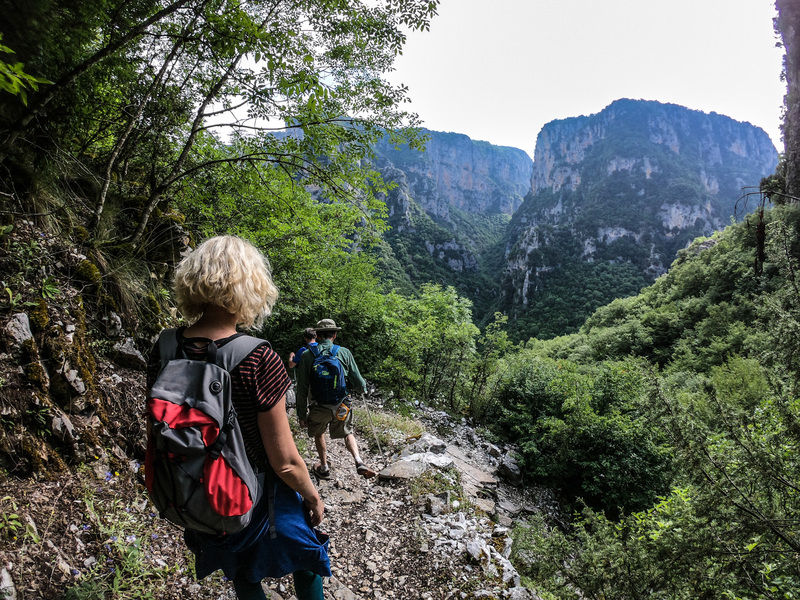 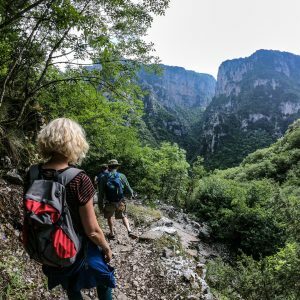 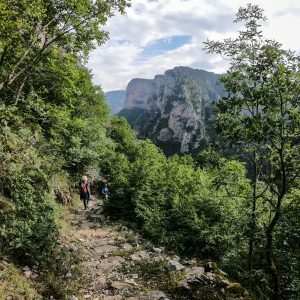 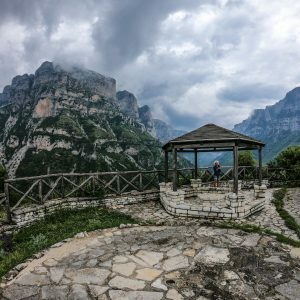 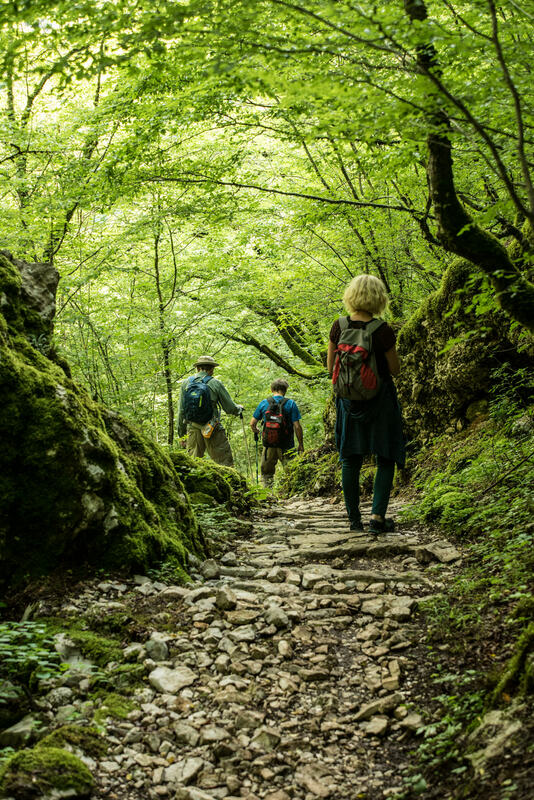 Vikos Gorge is one of the most popular hiking destinations in Greece. 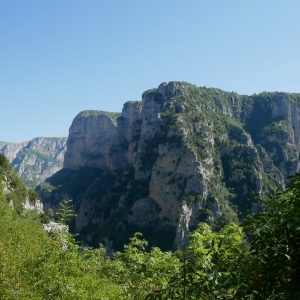 The gorge consists of limestone and dolomite formations, dating back to 150 million years ago and vertical walls extending up to a height of 1700 meters. 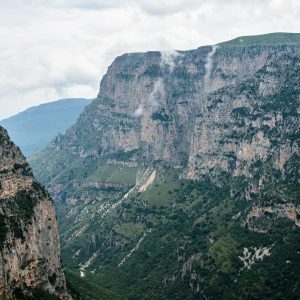 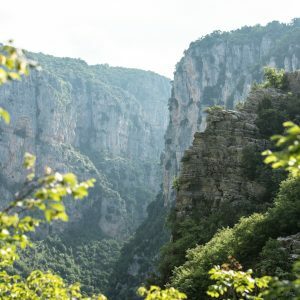 The gorge is part of the 12,600 hectares Vikos-Aoos National Park and has been listed in the Guinness book of records as the deepest canyon worldwide in proportion to its width. 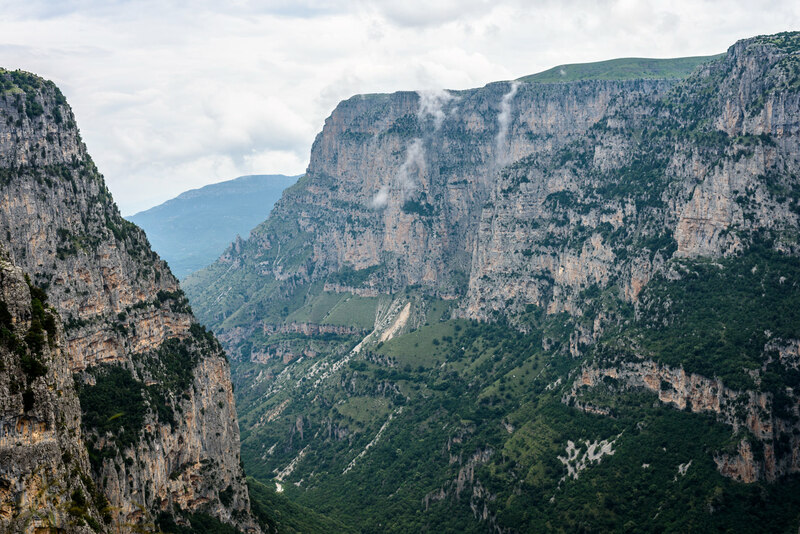 Steep slopes and precipitous rocky cliffs dominate in the middle and higher zones respectively. 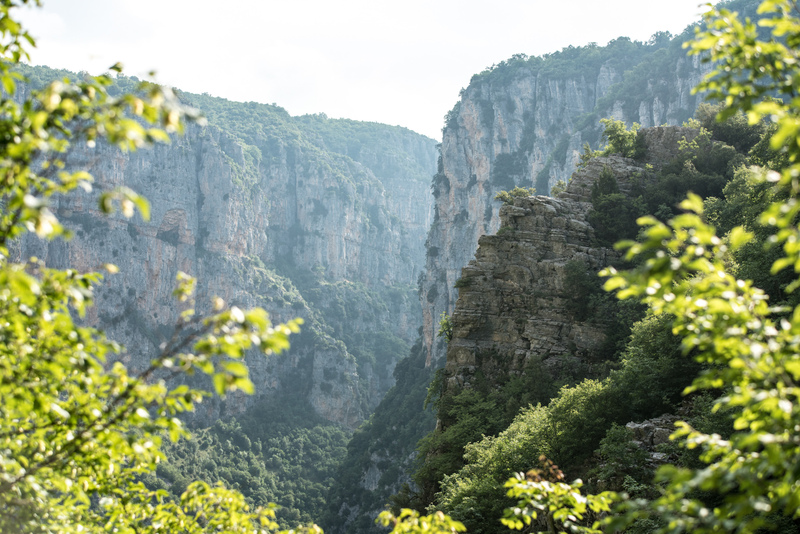 The gorge has been carved over millions of years by the Voidomatis River, a tributary of the Aoos. 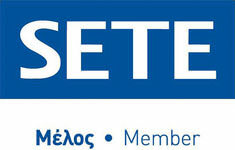 When is this operation available? 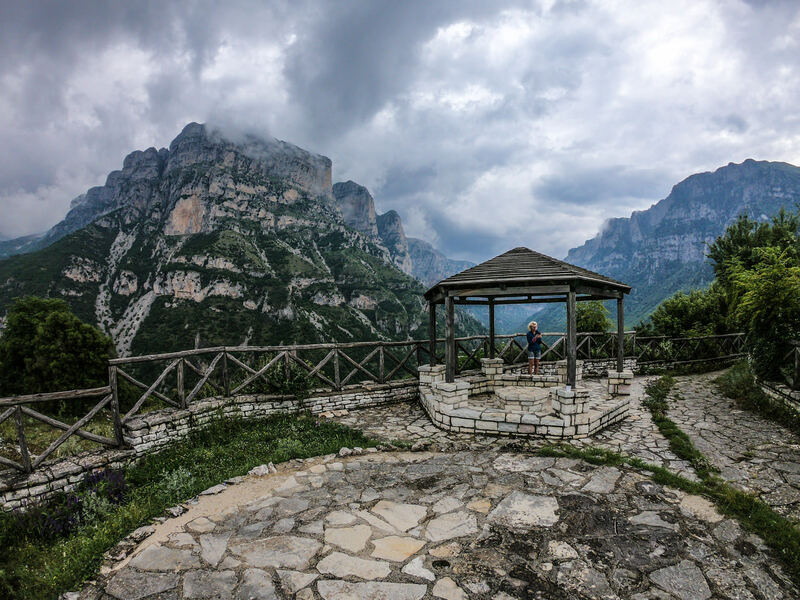 Meeting Point: Monodendri Village Central Square. 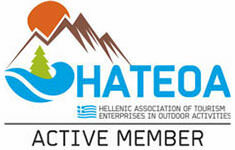 Click here for our meeting point on the map. 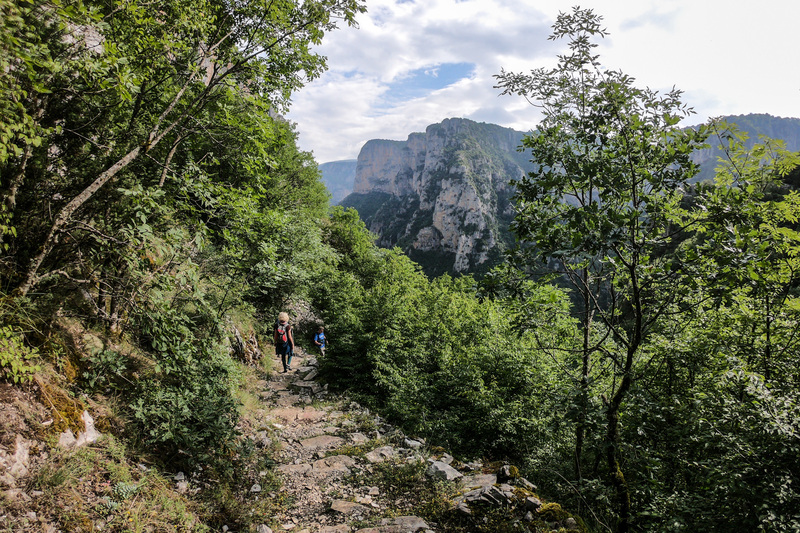 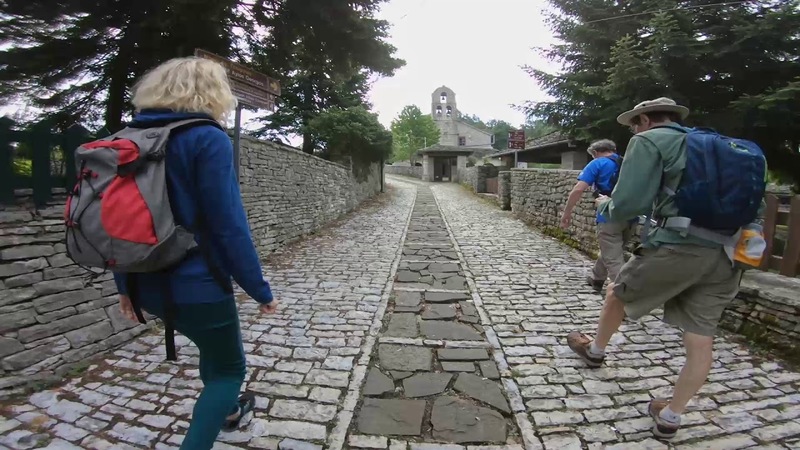 The hike starts from Monodendri village with a 45 minute descend until we reach the river bed. 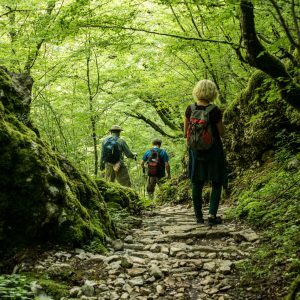 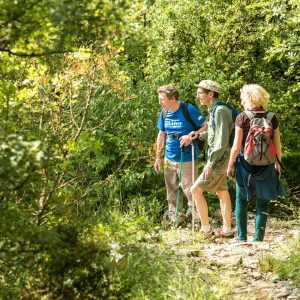 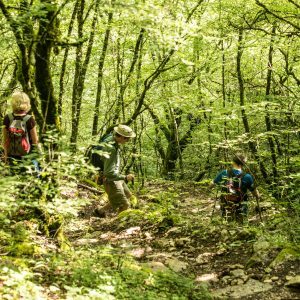 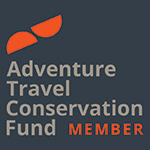 The trail is ascending and descending surrounded by steep mountain tops and dense forests of deciduous trees and 1800 plant species. 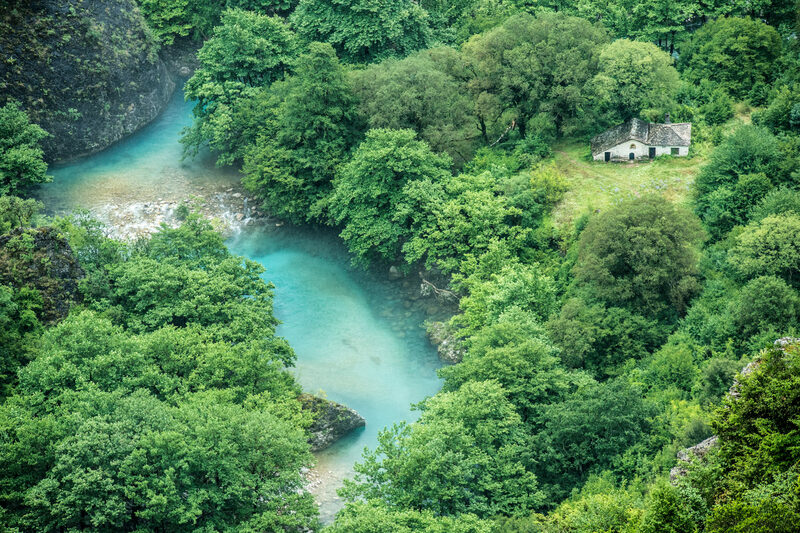 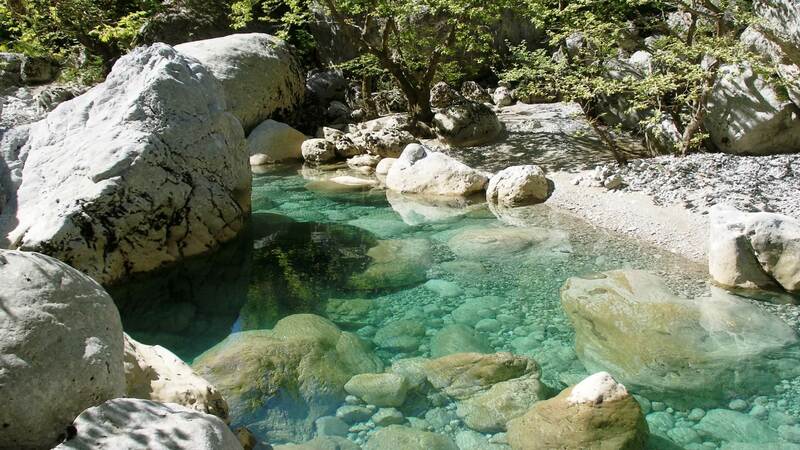 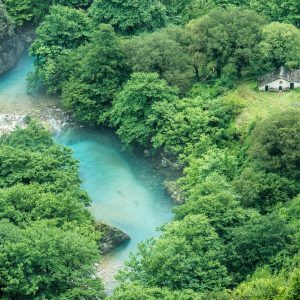 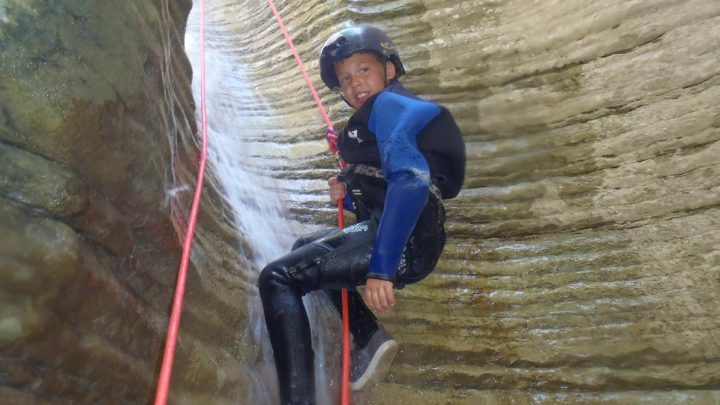 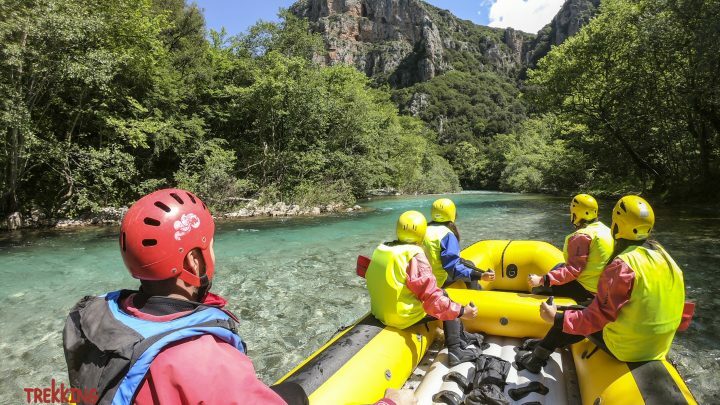 Before ascending to Vikos village, we will visit Voidomati’s springs, Greece’s cleanest and coldest river, with an average all year temperature of 8,5°C. 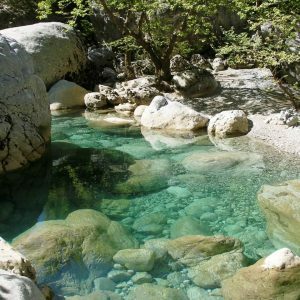 If you are brave you might want to try the experience of a very refreshing dive in the crystal clear waters during summer months! 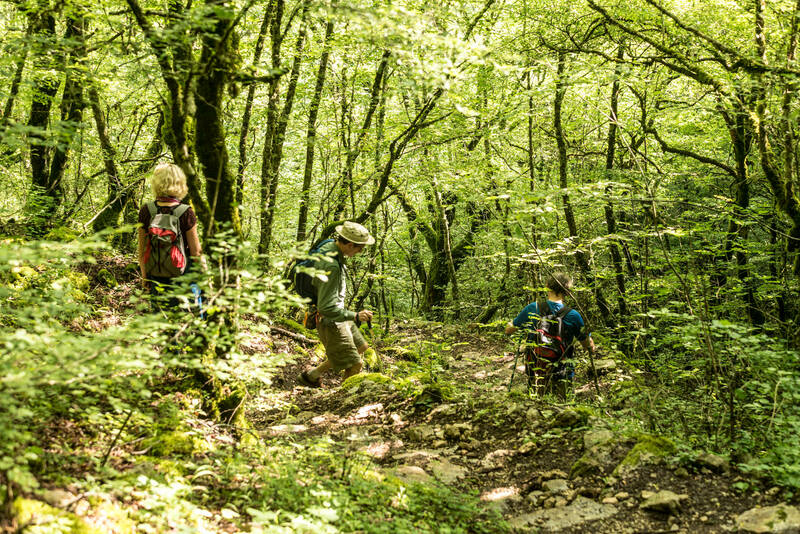 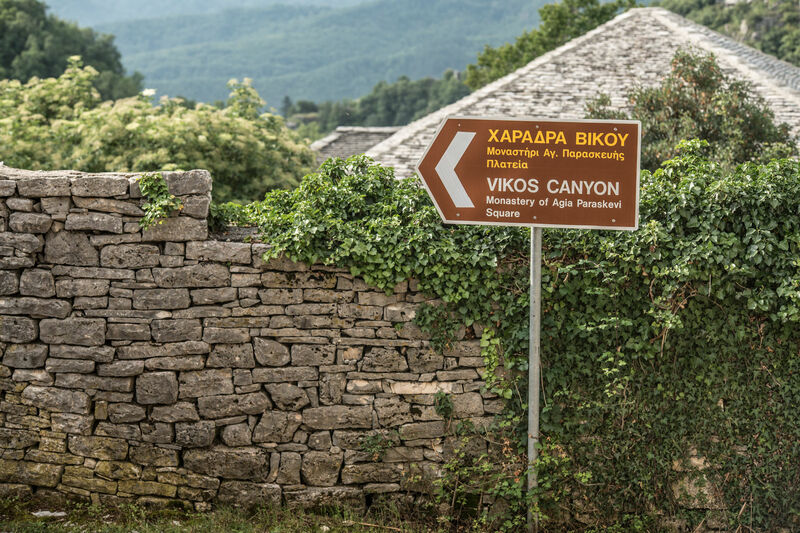 The hike finishes at Vikos village, after a 1-hour ascent from Voidomatis springs.